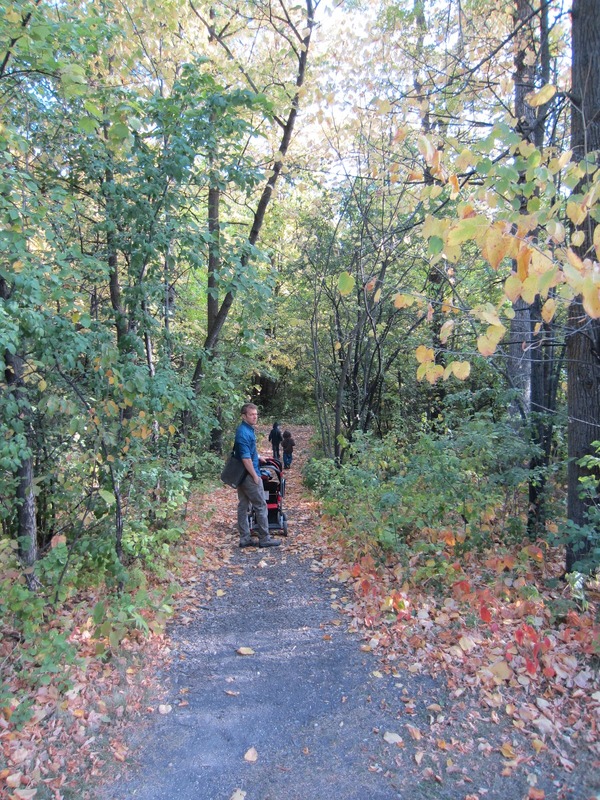 We walked the trails of St. Vital Park the other day. The changing leaves were so beautiful and every time I tried to capture the beauty of it by taking a picture, it just didn't look the same through the lens. We came prepared with our drawing books, pencils and crayons and as we walked along the boys picked up leaves and berries that interested them. We later sat down, picked something to draw from our collection and drew in a Charlotte Mason inspired sort of way. I just love the way Charlotte encourages so much outdoor exploration and learning to draw from real life. With our collection of leaves, I hope to make a leaf book and have the kids identify and label them. Right now they are pressing in a large book of ours. Abishai's leaf drawing. The leaves he drew are in his left hand. Micaiah's leaf drawing. His leaves just above his book on the grass. All the pretty leaves that we collected, now pressing.